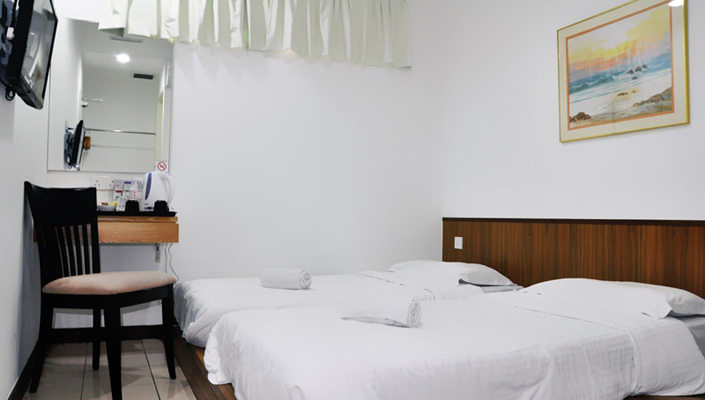 Promenade Service Apartments are ideal for budget travelers and backpackers with the basic comforts of a home. 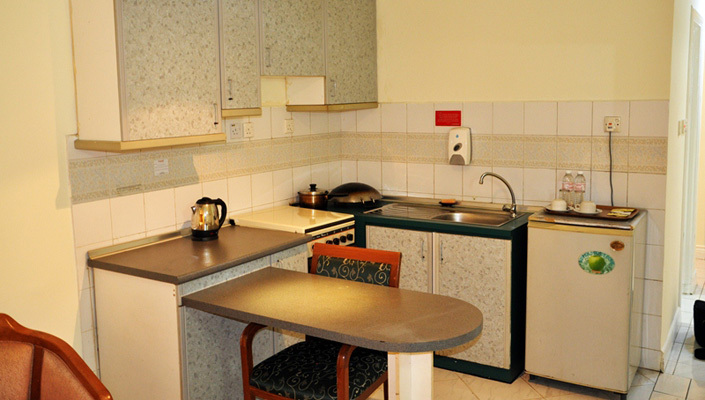 These fully renovated apartments are furnished with the basic comfort of a home – an ideal haven for budget travelers and backpackers. Its strategic location surrounded by business, shopping and entertainment centres is certainly a plus point. 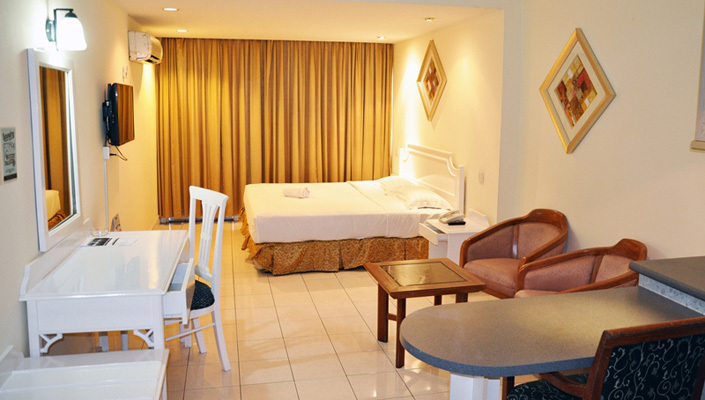 Additional guests exceeding 4 pax will be auto-charged at RM55 nett for extra bed. 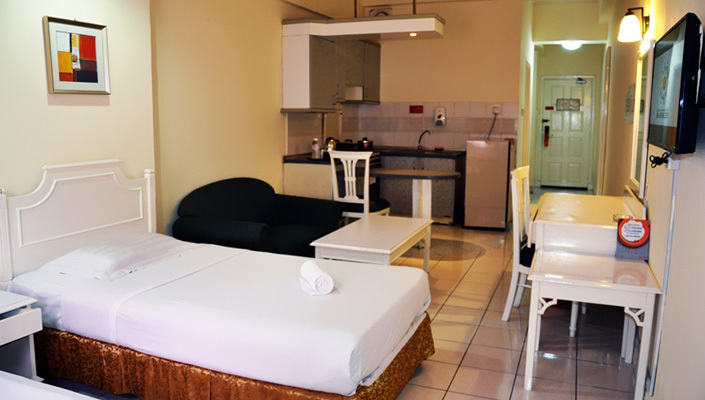 Price quoted are inclusive of any applicable Malaysian government taxes at the prevailing rate.